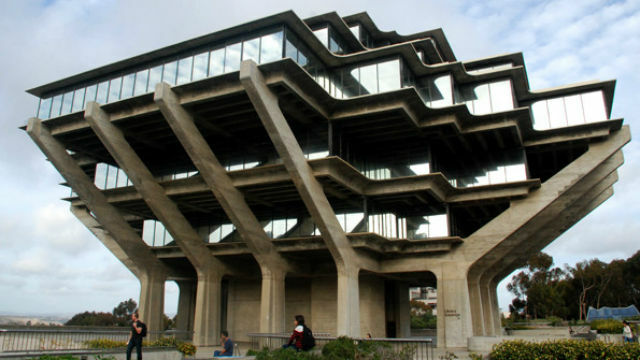 Workers at UC San Diego and other University of California campuses across the state will be getting raises, with the university president announcing plans Wednesday to increase the minimum wage for employees to $15 an hour over the next three years. “This is the right thing to do — for our workers and their families, for our mission and values, to enhance UC’s leadership role by becoming the first public university in the United States to voluntarily establish a minimum wage of $15,” UC President Janet Napolitano said. Under the plan unveiled at the UC Board of Regents meeting, wages for direct and contract employees will increase to $13 an hour on Oct. 1, then to $14 an hour on Oct. 1, 2016 and $15 on Oct. 1, 2017. The state’s current minimum wage is $9, and will increase to $10 an hour on Jan. 1. The University of California system is the state’s third-largest employer, with about 195,000 employees at its 10 campuses, five medical centers, three national labs, the Office of the President, Division of Agriculture and Natural Resources and other locations, according to UC. As part of the wage-hike plan, the UC also plans to expand its monitoring to ensure employees of contract companies are being paid the proper wages.